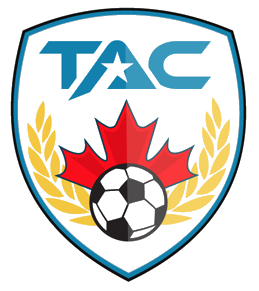 Toronto Athletic Camps (TAC Sports) provide the best coaches regardless of the program you choose. All of our instructors are trained in FIRST-AID/CPR and in accordance with the National Coaching Certification Plan (NCCP) of Canada. Our coaches are also trained through Canadian Sports for Life (CS4L) principles and use the Long Term Athlete Development (LTAD) model of growth, maturation and development for their lesson plans as set by the Government of Canada. Additional certifications: High Five, Canada’s quality standard for children’s recreation and sport. The goal of our coaches is to recognize the individual potential within each student and to ignite their passion for sports. We want to instil a sense of self-confidence in our participants and to foster a deep love for the sport they are learning. We are dedicated to making the TAC Sports experience the most fun and exciting sporting experience possible!